At Little Mountain Estates, you'll find beautiful ready-made homes close to the water. 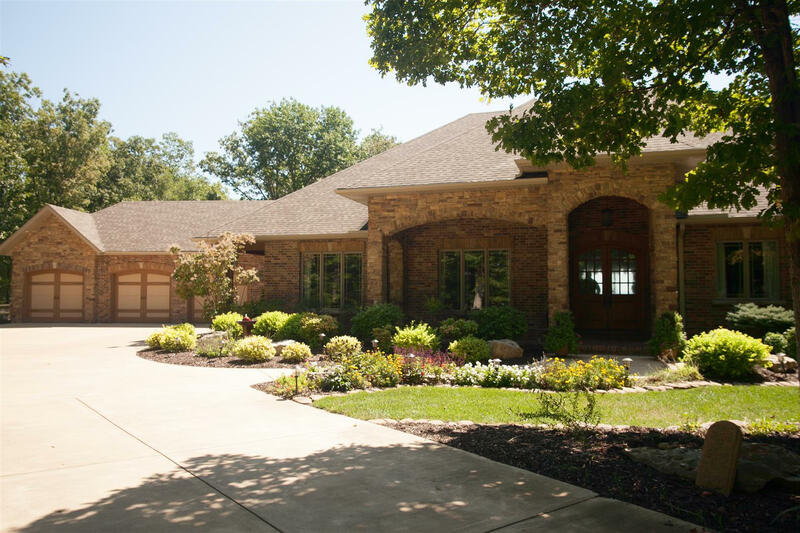 Along with spectacular Table Rock Lake and scenic Ozark Mountain views, the homes for sale in this neighborhood are often quite luxurious. 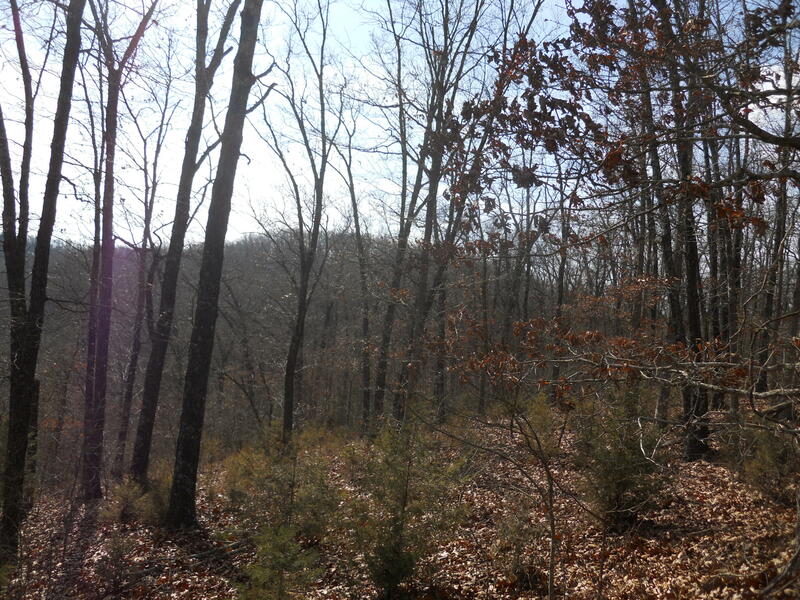 In addition, many of the land parcels here offer multiple acres with plenty of privacy and elbow room. In fact, several of the Little Mountain Estates homes feature 4 to 5 bedrooms including multiple living areas like exercise rooms, theaters and hobby rooms. Some of these residences even include extras such as mother-in-law quarters and private boat slips available within a short distance nearby. 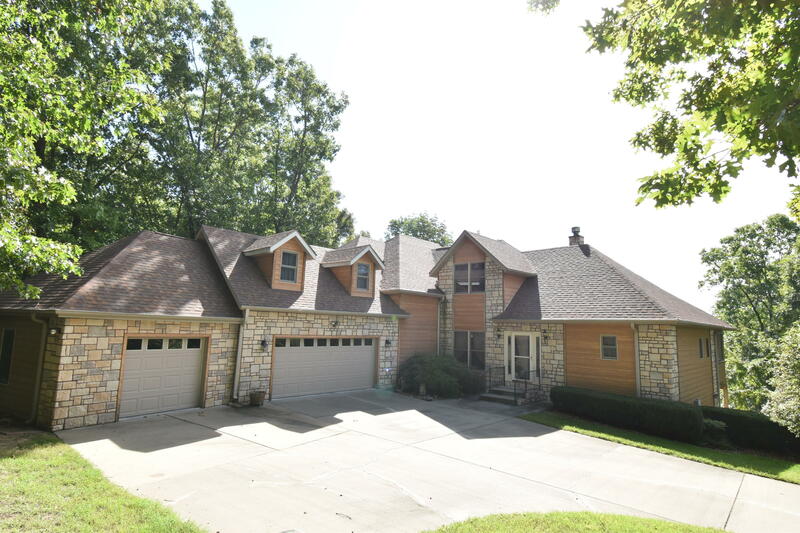 Therefore if you're looking for a great place to live in the Ozarks close to the water, this residential community is certainly one to consider. 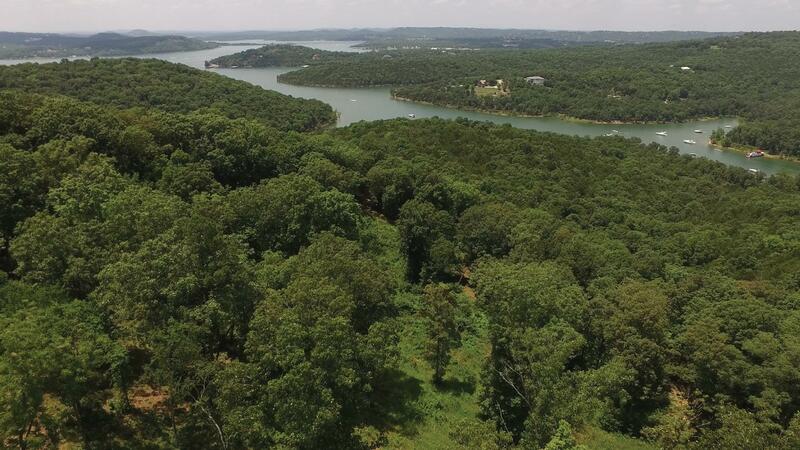 If you're thinking about building a new construction home, there are sometimes Table Rock Lake view vacant lots available in the area. Want a copy of the neighborhood property restrictions? 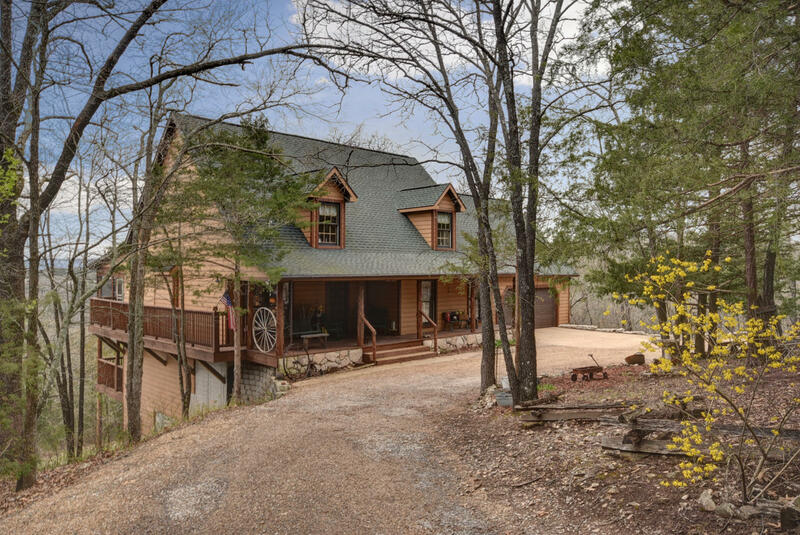 Please contact me, Charlie Gerken, and I'll show you everything available for sale at Little Mountain Estates in Reeds Spring, Missouri. 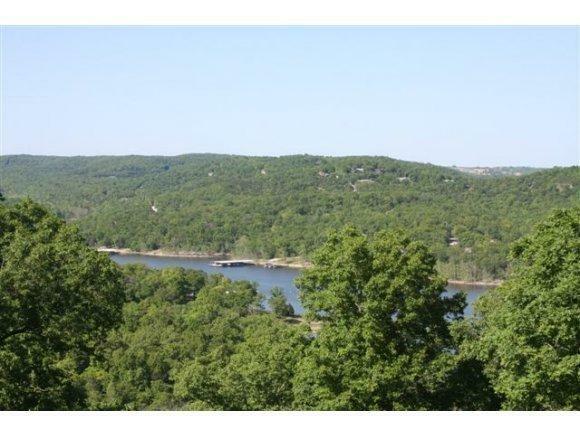 Here is a building lot to build that dream home in a great community and close to the lake.